Kelechi Iheanacho on Real Madrid: "It would be a dream come true to play against them. I think I'll be happy when I play against them." 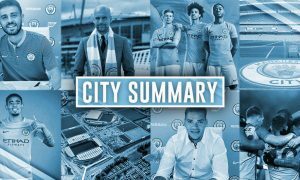 Zaba: "It will be one of the biggest nights for this club in the history of City — fans, players we have been waiting for this moment…"
Ronaldo did train, taking part in running exercises and is certain to travel to Manchester. He reportedly still hasn't fully recovered. Arsenal drop points, meaning City remain in 3rd place. We've been out of it for a while anyway, but Leicester's win over Swansea means City mathematically can no longer win the Premier League. 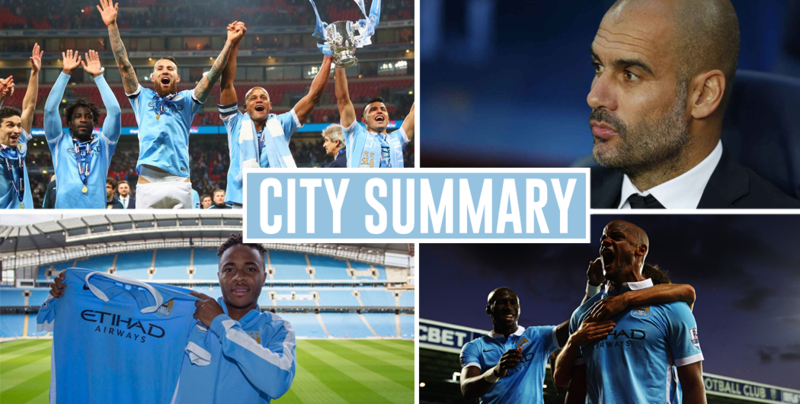 City Summary – April 27: Stones and Barkley at the Etihad, more evidence of Kun’s new contract, Ronaldo a doubt?